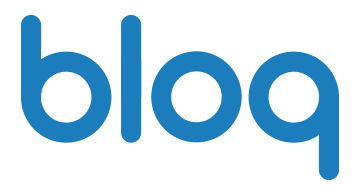 Bloq provides a complete blockchain management solution and expertise to help companies harness the power, speed, and flexibility of this innovative technology. Our world-class technical teams and experienced investors have more than six years of experience with blockchain development and implementation. Bloq is headquartered in Chicago, with offices in Atlanta, San Francisco and Shanghai.